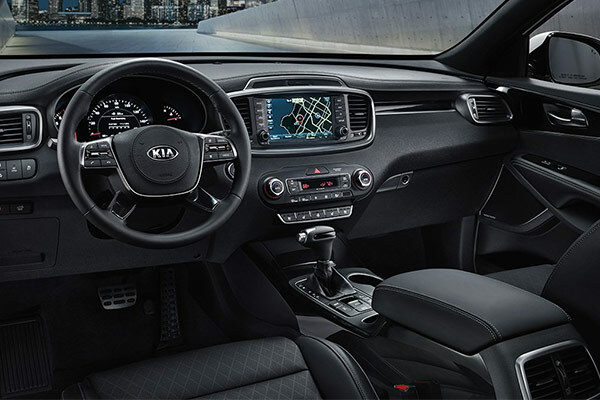 The 2019 Kia Sorento release date has come and gone, meaning it's time to visit our Kia dealership near Dartmouth, MA, to take a test-drive of this award-winning new Kia SUV. 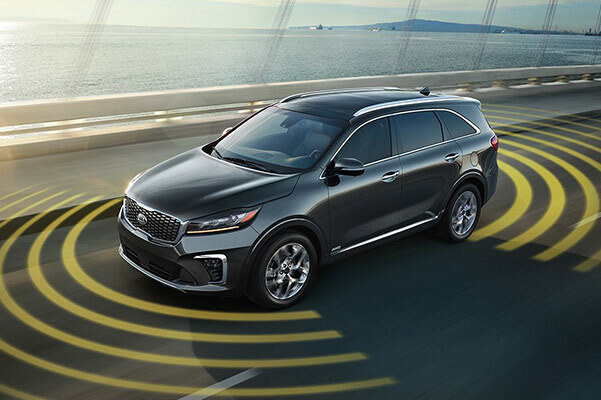 The 2019 Sorento is the highest ranked midsize SUV in initial quality for the second year in a row according to J.D. Power and associates, and was also named a 2018 IIHS Top Safety Pick+ when properly equipped. You deserve to drive in a new Sorento that defines comfort and connectivity, so stop by to get the keys to this 7-passenger Kia SUV today! Come buy or lease a 2019 Kia Sorento at Mastria Kia near Dartmouth, MA. 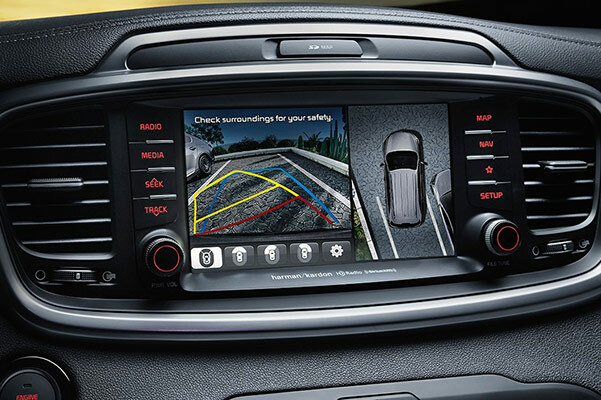 You'll love the feeling you get behind the wheel of this new Kia SUV, so come take a test-drive soon!